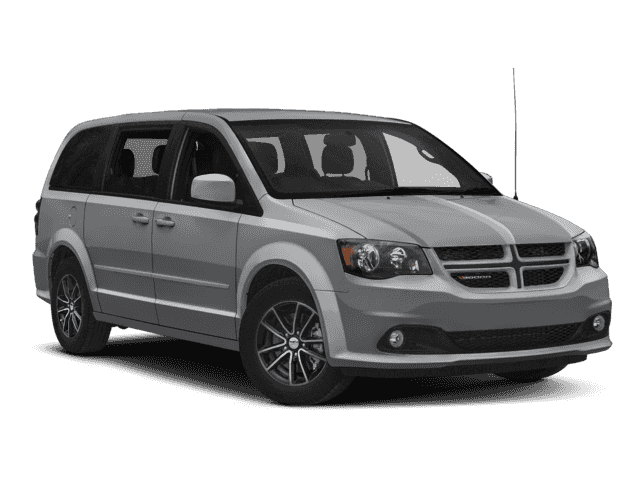 66 other people expressed interest in this vehicle! 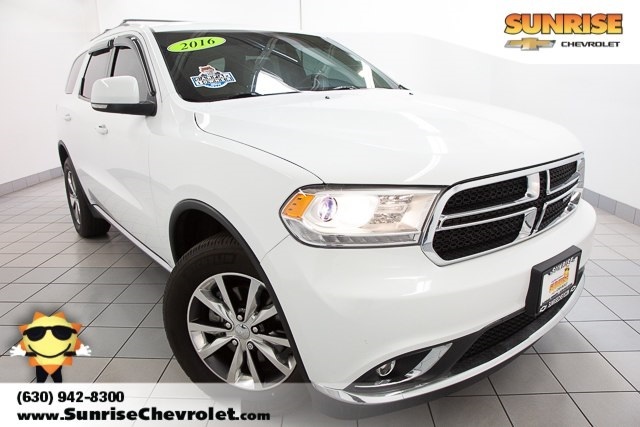 Complete this form or call 630-984-7554 to get our best price on this very popular Durango! 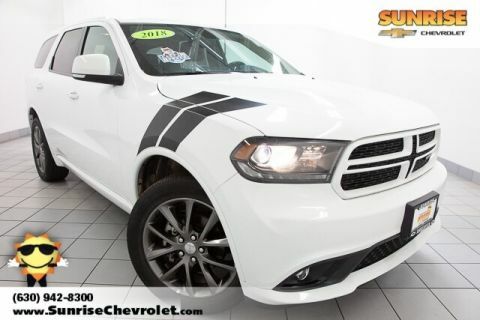 This is a really nice Durango! We’ve had significant interest in it today! Schedule a no-obligation test drive online now. 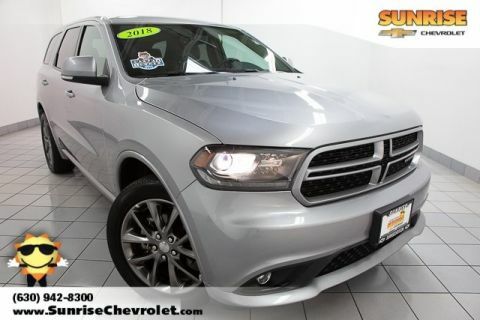 Complete this form or call 630-984-7554 to ask us a question about this very popular Durango! This is a really nice Durango! We've actually had significant interest in it today! Easily check if it's still available below.